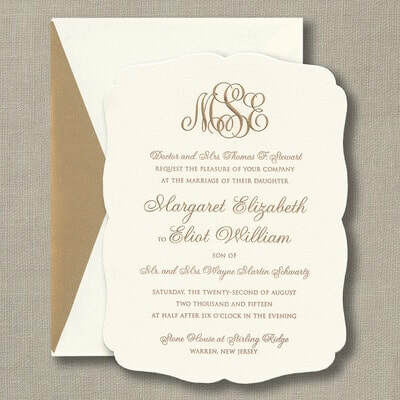 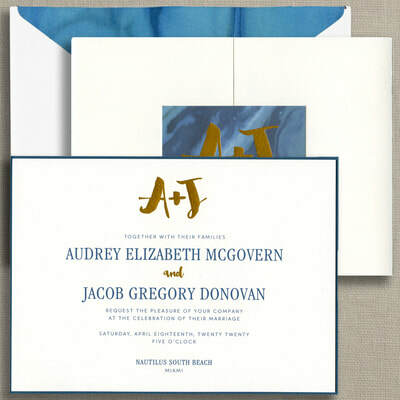 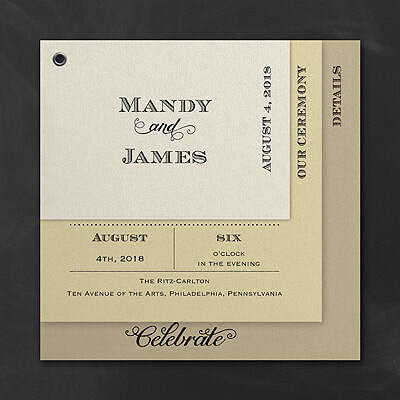 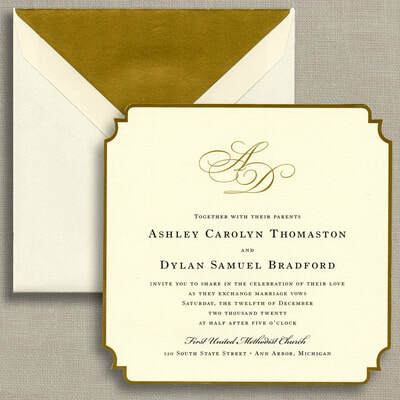 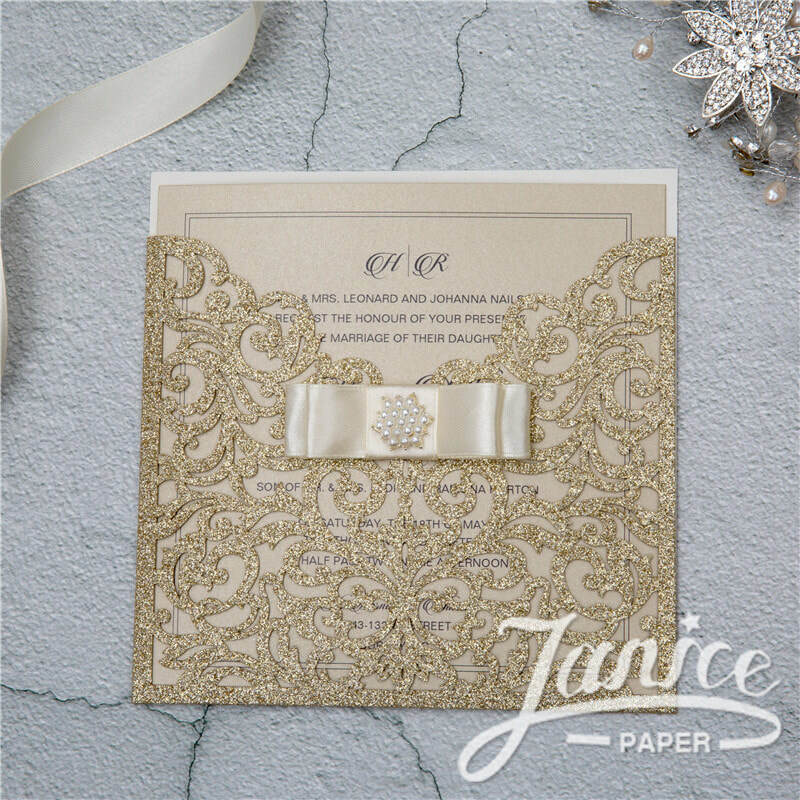 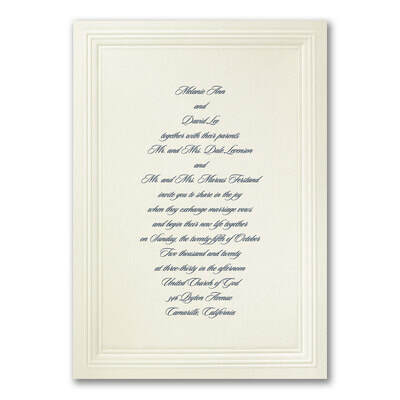 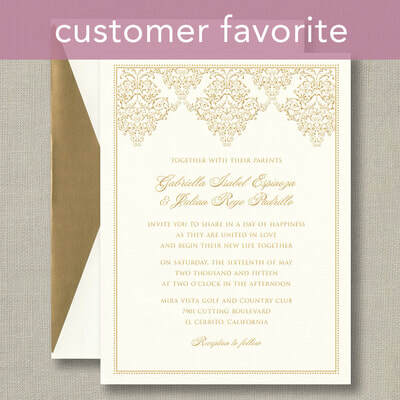 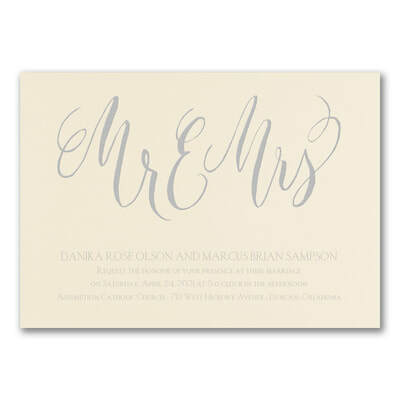 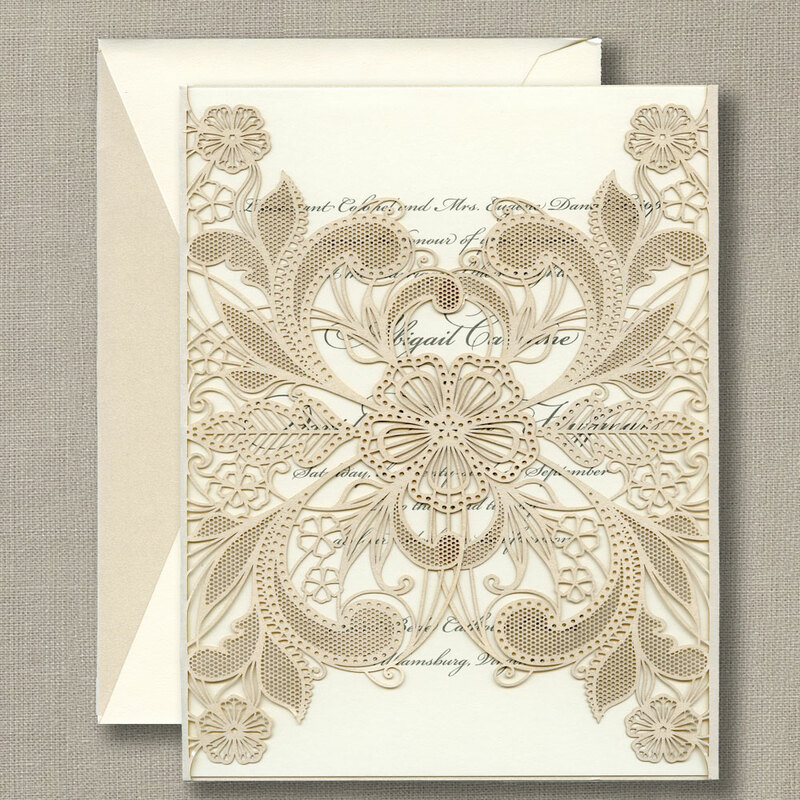 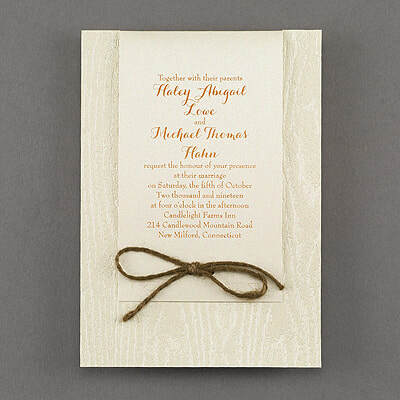 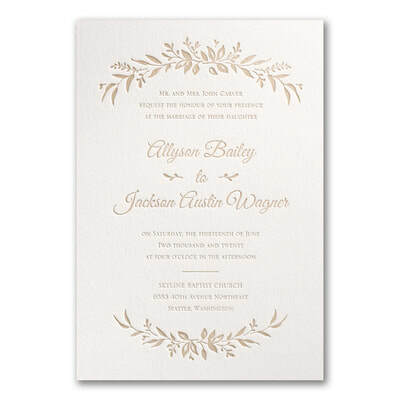 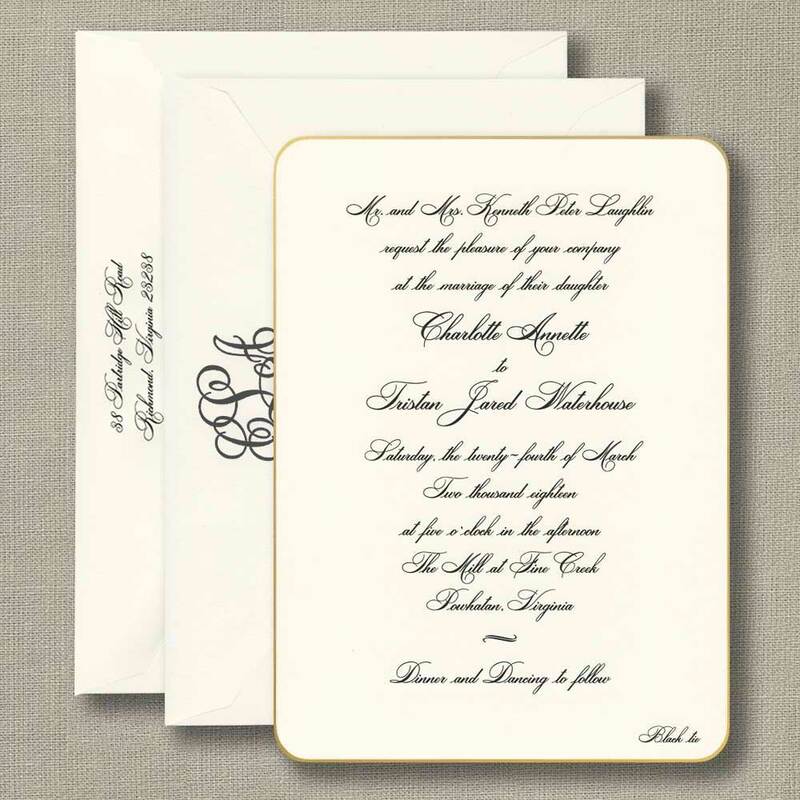 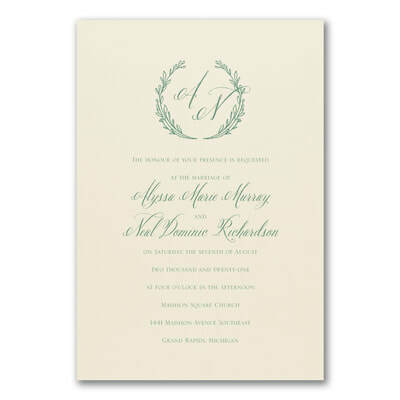 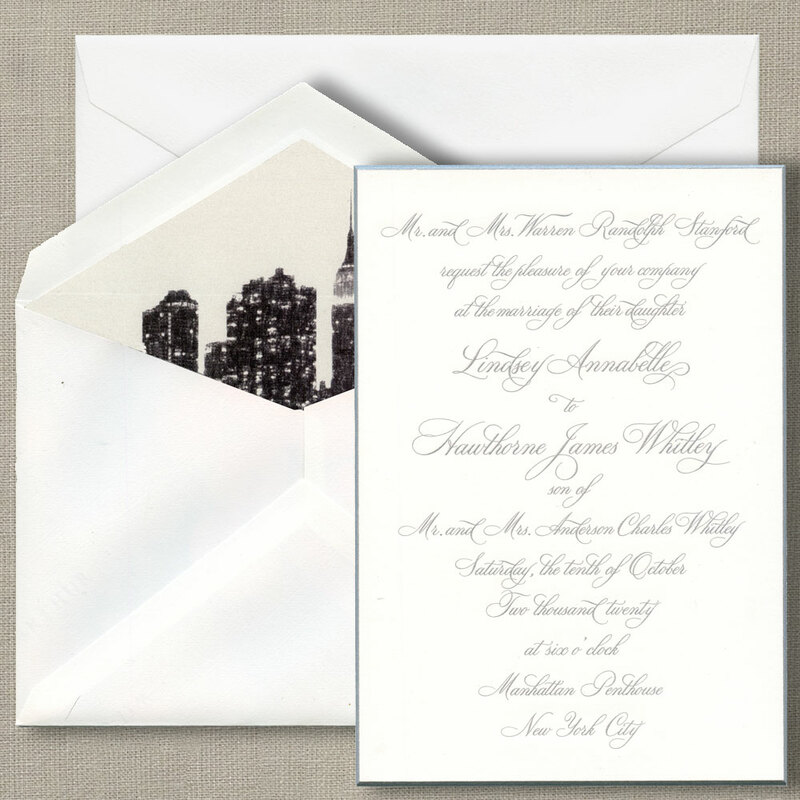 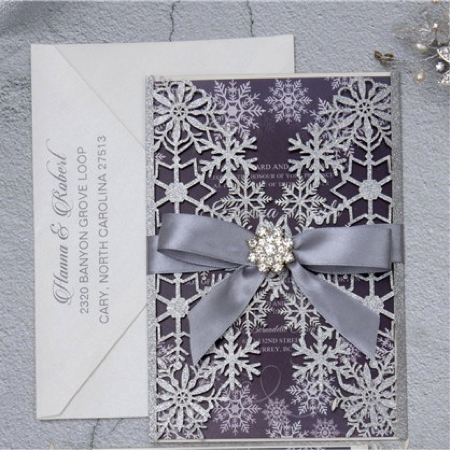 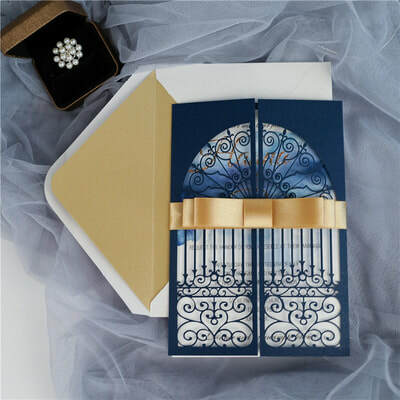 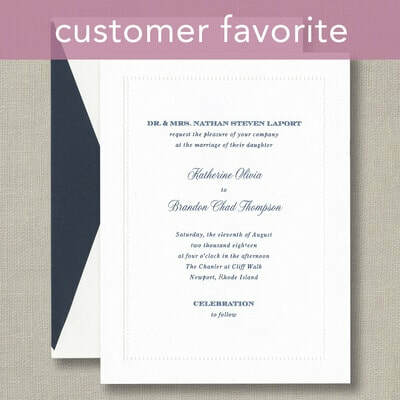 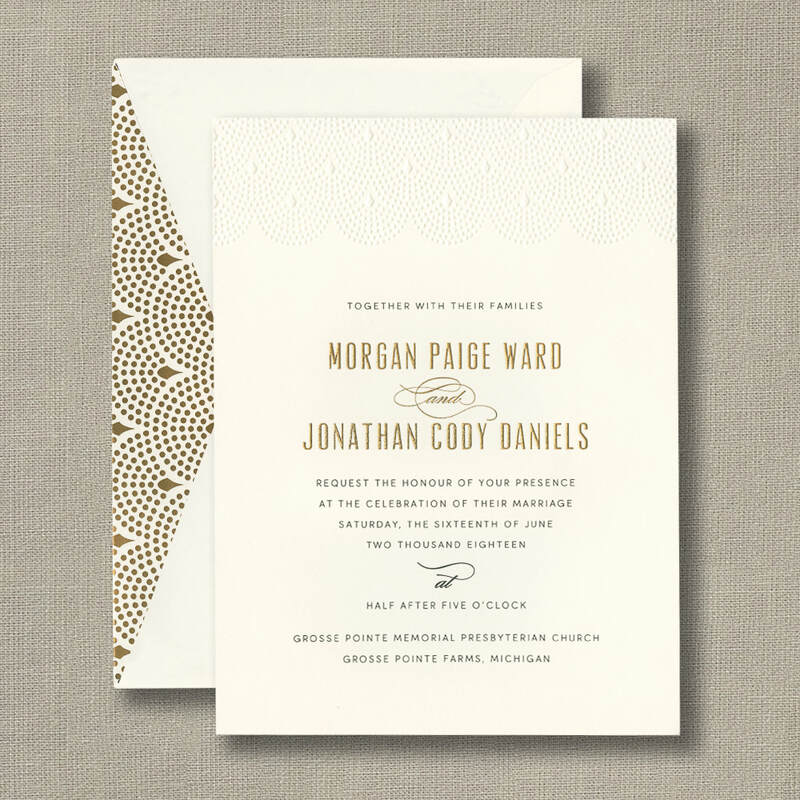 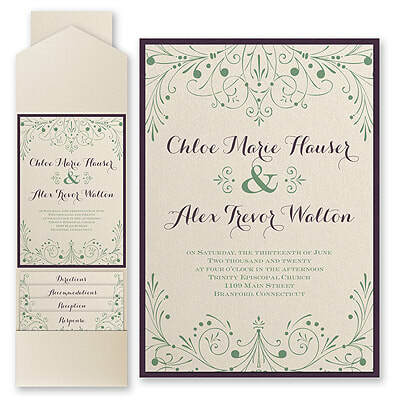 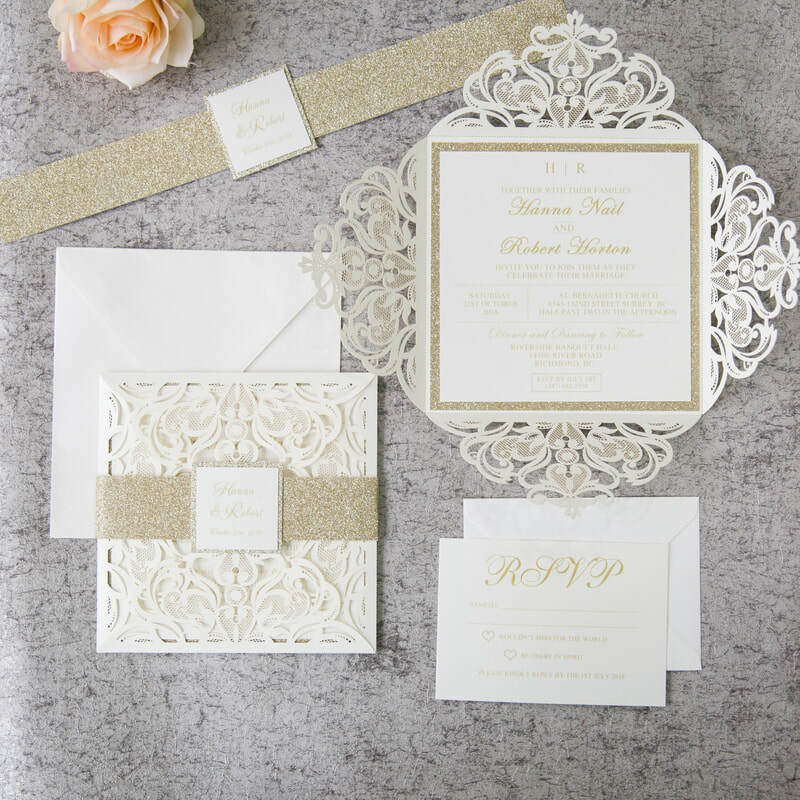 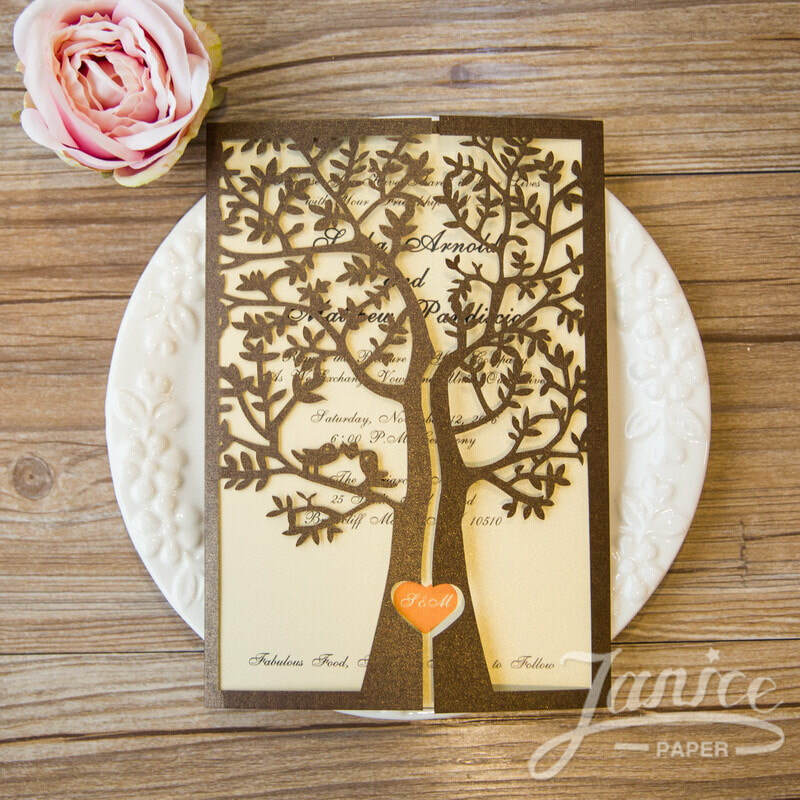 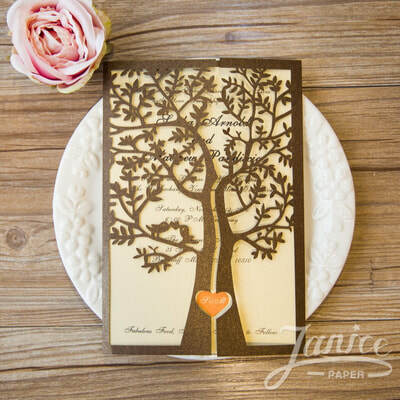 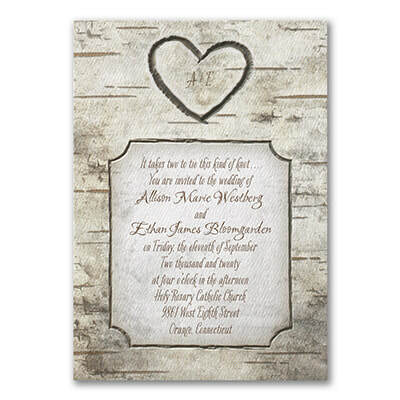 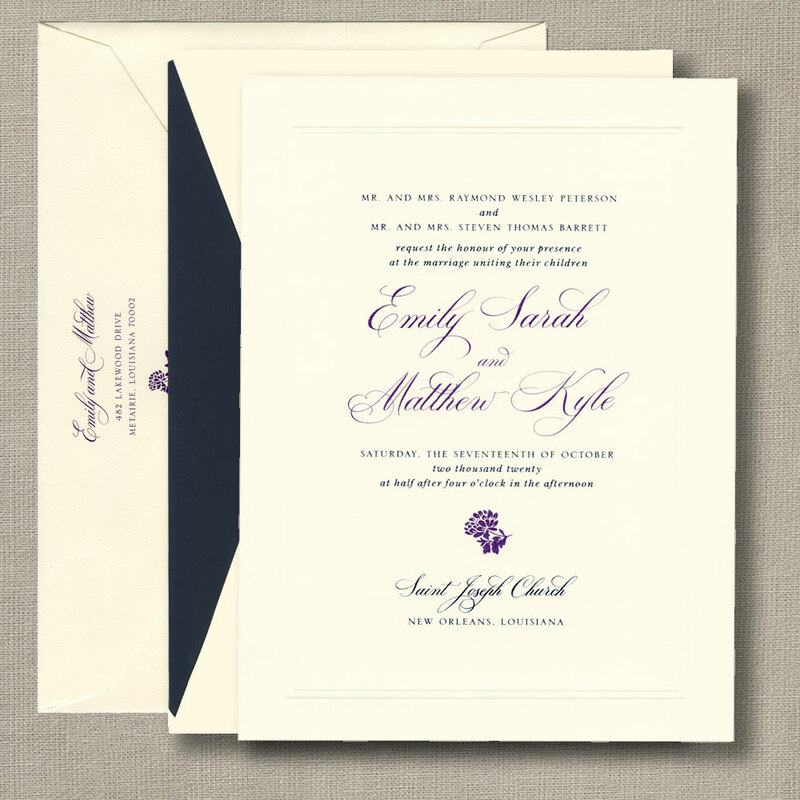 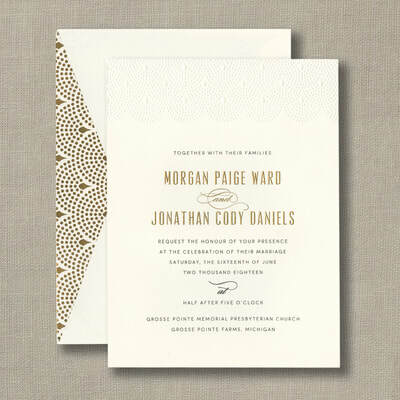 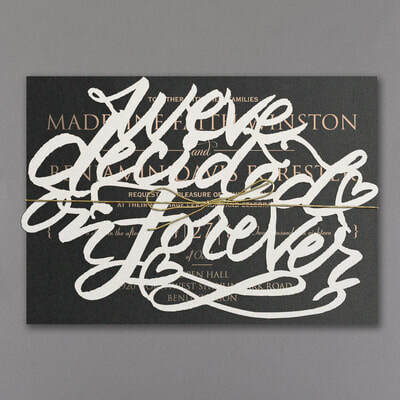 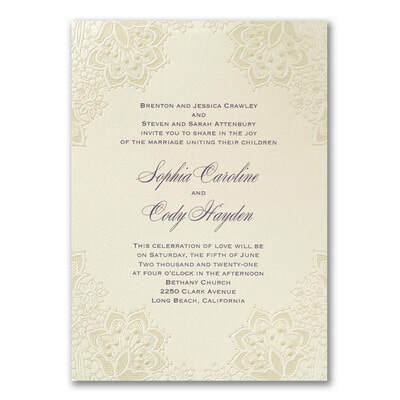 Wedding invitations set the tone for your wedding. 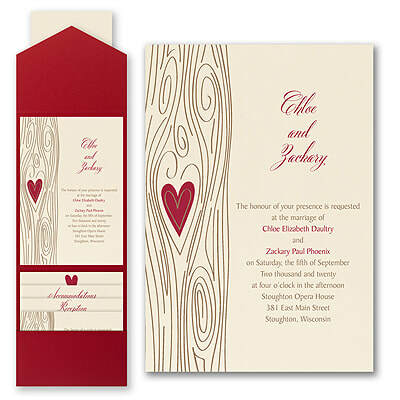 It is the first glimpse for your guests to see what your big day is going to be like. 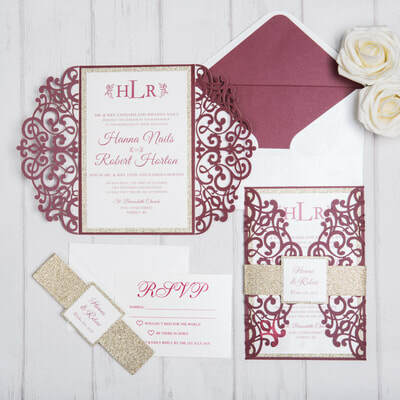 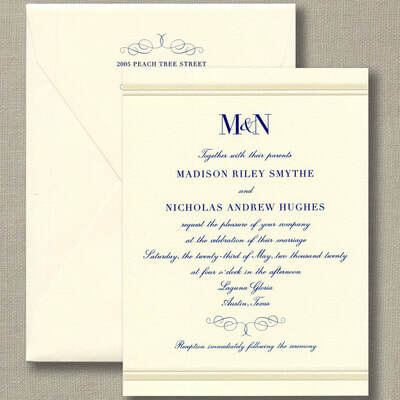 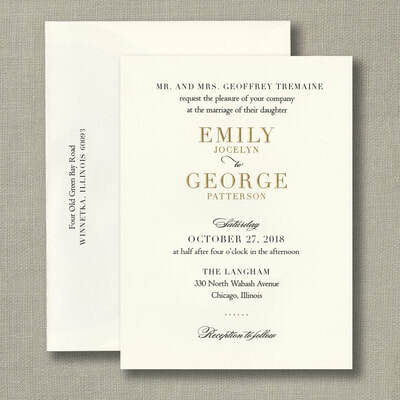 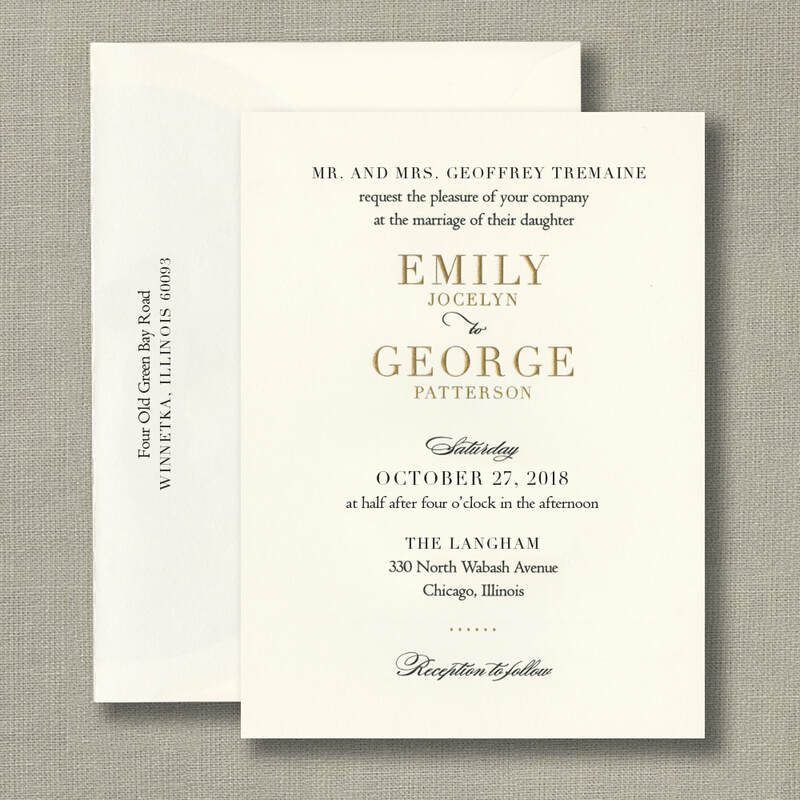 Your invitations tell your guests where to be and when to be there, and subtly tell them how formal your wedding will be and how they should dress. 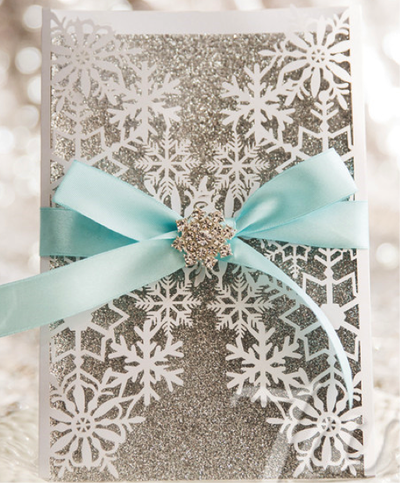 221 Creations will help you set the perfect tone! 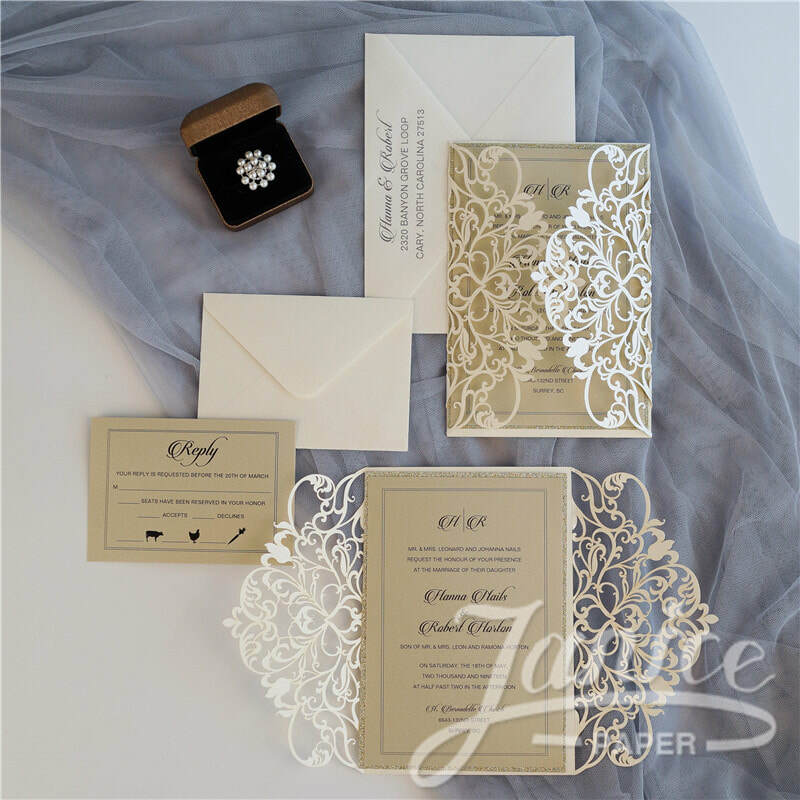 We represent several national vendors of wedding invitations, but we can also create a custom invitation that you have been dreaming of. 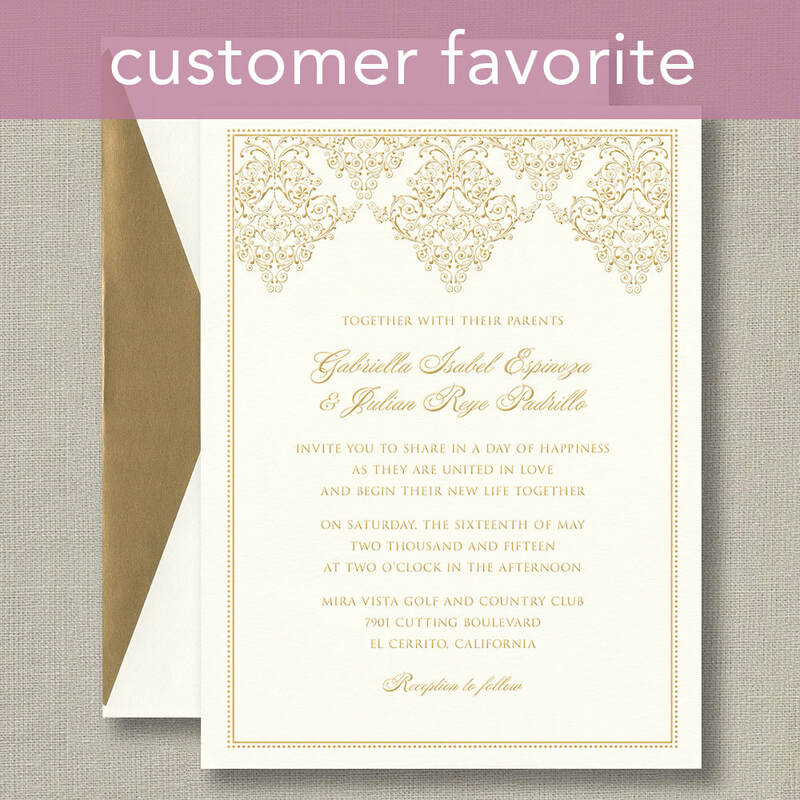 Brides are encouraged to call for an appointment to meet with Mary Kay, Beth or Julie for a wedding invitation consultation. ​your look on your wedding day.